Check out When We Dip’s premiere of Kevin Knapp’s upcoming EP on Material Series!! with a remix by Jey Kurmis! 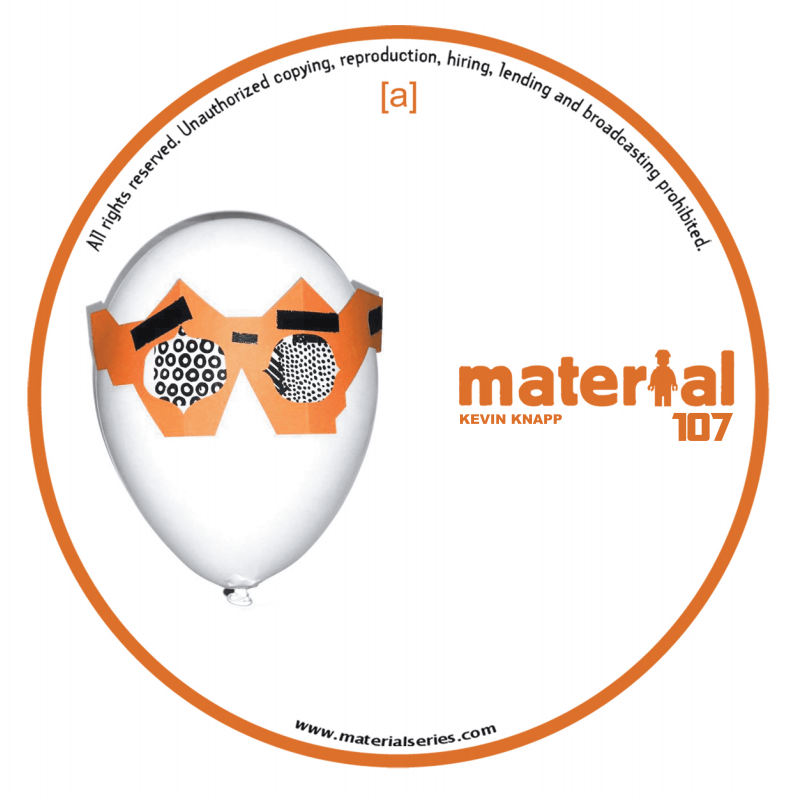 Check out When We Dip's premiere of Kevin Knapp's upcoming EP on Material Series!! with a remix by Jey Kurmis! Check out When We Dip’s premiere of Kevin Knapp’s upcoming EP on Material Series!! with a remix by Jey Kermis! Read HERE! Stay tuned for the buy link!